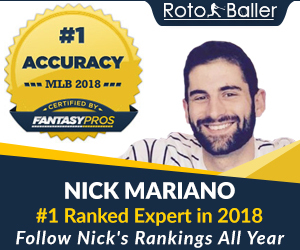 RotoBaller writer Chris Lacey highlights a handful of players on most of your waiver wires to keep track of. 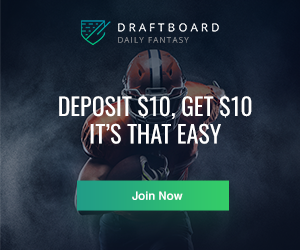 You can find many of these players and recommendations, along with many more, in our Daily Updated Waiver Wire Pickups List. Jeremy Guthrie SP, KC - Guthrie is pitching well for Kansas City with a 3.96 ERA in 147.2 innings pitched. He has won 12 games, but is susceptible to the long ball, as he has surrendered 23 HR this season. Guthrie is really hot right now, as over his last three starts, he has thrown 21 innings while giving up only three earned runs and striking out 17 batters. Over the last two weeks he is holding opposing batters to a .211 batting average. He can be a valuable stretch contributor in all formats. Stephen Drew SS, BOS - Drew is hitting .246 with eight HR and 41 RBI in 285 at-bats on the season. He has 30 extra-base hits and 30 runs scored. Over his last 12 games , Drew has a .366/.471/1.105 triple-slash with three HR and nine RBI on 15 hits in 41 at-bats. He's definitely a capable offensive shortstop for deep-leaguers looking to replace Derek Jeter or Everth Cabrera. Brett Lawrie 2B/3B TOR - Lawrie is hitting .238 with nine HR and 25 RBI in 214 at-bats. He also has eight doubles, three triples, and 51 hits overall. Lawrie started slowly and was dealing with injury, but he has quietly been improving with a .348/.400/1.052 triple-slash over the past two weeks in 50 at-bats. He came up with serious pedigree, but hasn't yet delivered on that potential. Considering the recent performance, though, it might be time to make the investment as Lawrie is really turning it on of late. Erick Aybar SS, LAA - Aybar is having a solid season with him hitting .287 in 349 at-bats to include 25 extra-base hits and 136 total bases. He has 100 hits on the season with four homers and 39 RBI. If he were running as often or as well as he has in the past, he would be a no-brainer add in any format, but the lack of elite-level stolen bases really hurts his value. The shortstop is hitting .304 against right-handers and has a .313 batting average in his last 13 games with 15 hits. He knows how to handle the bat with runners in scoring position, as indicated by a .308 average and 34 RBI. He can definitely help at a thin position, but don't expect last season's SB numbers. Cody Ross OF, ARI - Ross is proving to be a good outfielder for Arizona with a .279/.332./.745 triple-slash in 305 at-bats. He has eight HR and 38 RBI to go along with 17 doubles and 85 hits overall. For the past month, Ross has a .364 average in 55 at-bats with a .982 OPS and 13 RBI. Playing time has been an issue here, as the Arizona outfield is certainly crowded, but if you can make daily moves, Ross might be a guy to consider as a replacement for an injured or suspended outfielder. Jonathan Villar SS, HOU- Villar has just a .245 average in 53 at-bats on the season, but his real value is his speed. He has already swiped 10 bases, and was caught stealing three times. He could very easily steal 40 bases in a full season. If you need a quick SB boost to compete and can afford the BA hit, Villar is a nice option who should earn the majority of the playing time through the end of the season. Brett Oberholtzer SP, HOU - Oberholtzer is pitching since his callup, with a 2.53 ERA in 21.1 innings pitched. He has just allowed two HR while striking out 12 and walking just two batters. The youngster is holding the opposition to just a .143 BA in their last 49 at-bats against him. He handles pressure well, with teams just hitting .231 when runners are in scoring position. If the Astros were a little more consistent with their run scoring, Oberholtzer might have some more appeal in deep mixed leagues; for right now he is at best an AL-only option until the strikeouts improve. Tyson Ross SP, SD - Ross has a 2.91 ERA in 65 innings pitched and has allowed just five HR, notching 56 strikeouts with a WHIP of 1.21. The right-hander has just allowed three runs over his last 20 innings, while giving up eight hits and striking out 22 batters. He is very good against right-handers with them having a .202 average in 119 at-bats. The opposition only has a .208 batting average after him throwing 75 pitches. If you can play the matchups and start him at home against weaker offenses, Ross might be able to contribute, but he's not yet an every-time-out guy in any format. Robbie Grossman OF, HOU - Grossman is having a good run since his callup to the Astros, with a .259 average and .707 OPS in 143 at-bats, including two HR but just 10 RBI. Over his last nine games, he has a .409 batting average with a 1.247 OPS in 32 at-bats. The switch-hitter excels against southpaws with a .364 average, and has a.250 average with runners in scoring position. For now, he's just a matchups guy for owners with daily lineups and fairly deep rosters. Andrew Albers SP, MIN - Albers had a great debut to his career by throwing 8.1 scoreless innings during which he allowed just four hits. He profiles as the type of pitcher who should be able to duplicate his numbers from the minors this season: for Triple-A Rochester, he threw 132.1 innings with a 2.86 ERA and a 1.17 WHIP. Albers held opposing batters to a .245 average and struck out 116 minor-league batters by pitching to contact and using impeccable control, but those strikeouts will likely not translate to the majors, which one reason why he remains on the scout list. The other is that Albers is the last option to fill a roster spot, which he will likely lose upon the recall of Scott Diamond. 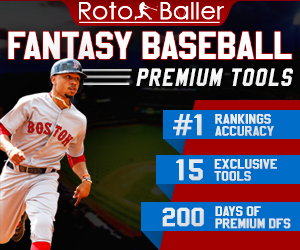 If you want this article and other high-end fantasy baseball analysis delivered to you on a daily basis, sign up for our daily newsletter. 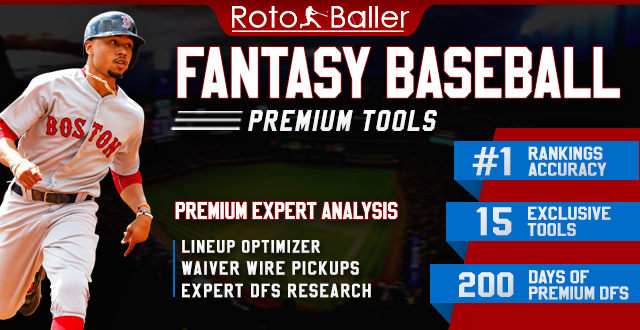 And to stay on top of all the waiver wire info, including prospect call-ups and DL news, be sure to check out the Waiver Wire Pickups List for in-depth analysis on gems that you may be able to find sitting on your waiver wire. 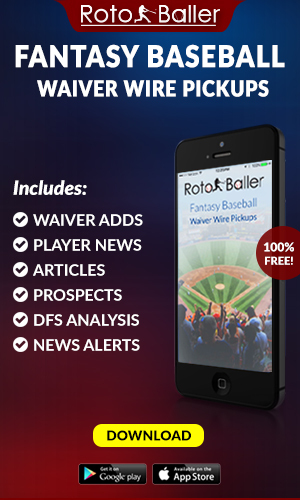 It’s one of the best fantasy baseball features currently on web!